Deadline to apply is April 26, 2019 at 4 pm. 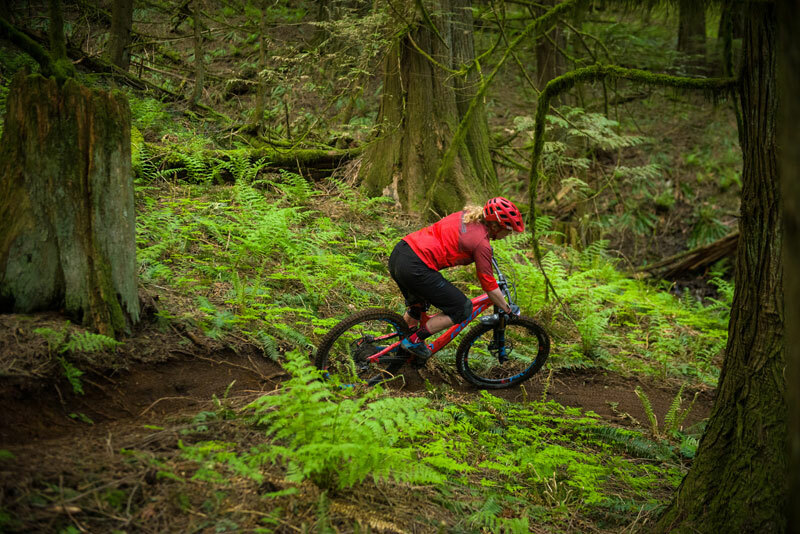 Fraser Valley Mountain Bikers Association (FVMBA) is actively seeking a skilled individual who is passionate about mountain biking and understanding the mountain biking culture to fill the position of Operations Manager – ensuring the achievement of key performance indicators and upholding the vision and mission of the FVMBA. Vision: Thriving trails and communities. Mission: Building a culture of inclusive mountain bike communities and sustainable trail networks. The Operations Manager (OM) is responsible for coordinating and overseeing the day-to-day operations associated with trail maintenance, trail establishment and reporting procedures. The OM is expected to assist the FVMBA in implementing strategic initiatives in order to fulfill its goals that are guided by our Vision and Mission. The OM reports directly to the Board of Directors, who provides direction and outlines key deliverables for your role. This position is considered a sub-contracted, staff position and is expected to work closely with the Executive Manager (EM) to ensure the sound management of the FVMBA. The Board allocates an annual budget to the OM, which includes a general operating fund as well as the potential for additional funding should special projects arise. The OM is assigned prioritized tasks quarterly from the Board and is allocated a budget for each task. At the conclusion of each quarter, the OM is required to submit a report outlining the status of the project and potential next steps. Cultivates and maintains long-lasting relationships with key regional stakeholders, organizations and agencies, including but not limited to government, community, industry, environmental, Indigenous (First Nations), and/or other non-profit organizations that may be relevant to the Association or its partners. 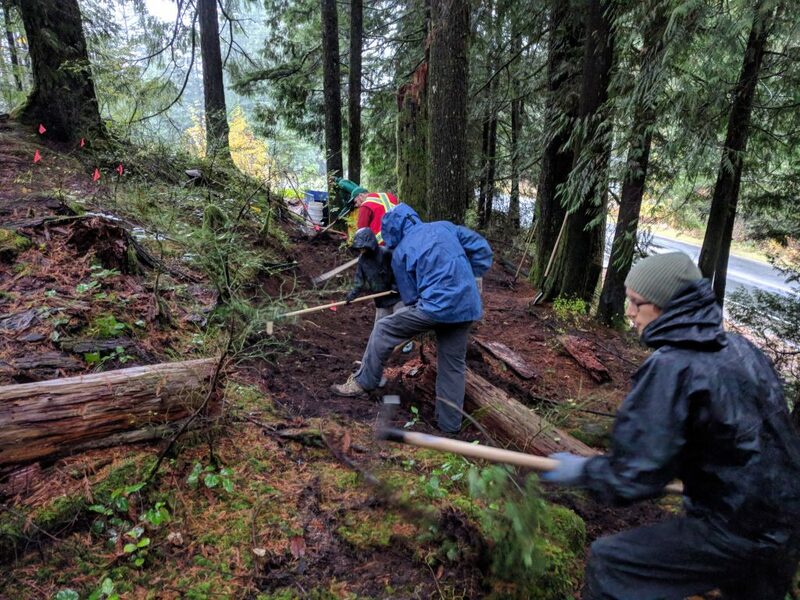 Empowers and enables a crew of dedicated volunteers to build and maintain trail networks throughout the Fraser Valley. The OM is expected to maintain a record of volunteer engagement and shall encourage volunteers to keep a record of volunteer hours for reporting and marketing purposes. Coordinates and distributes tools, equipment and supplies required for all trail works. The OM is responsible for making arrangements for the storage of said tools, equipment and supplies. Prepares all necessary applications and/or reports required for trail work. Works closely with Regional Directors to implement and maintain a preventative maintenance schedule for trail networks. Reviews reports, summaries and information prepared by Regional Directors from relevant area meetings, events, and trail work days. Shall create and maintain a trail network inventory, or delegate appropriately. Assists in the development of programs and the coordination of events that promote community engagement. The OM is expected to collaborate with and provide support to the appropriate Director(s) and/or Committee(s) in implementing said events/programs. Shall attend Chilliwack Recreation Advisement Group (CRAG) meetings and any other engagements that are considered pertinent to the operations of the FVMBA. Acts as an ambassador for the FVMBA, taking a proactive approach to engaging with and educating members of the public regarding ongoing trail initiatives. Investigates and responds to public complaints, reported problems, and safety concerns regarding matters related to trail networks within the Fraser Valley. Monitors operational contracts, agreements and leases to ensure work is being completed, and updates the Board as appropriate. Minimum one-year experience in a supervisory position in a similar environment, or three years of related work experience. Valid Class 5 Driver’s License and satisfactory Driver’s Abstract. Chainsaw Certification is an asset. Diploma or post-secondary education related to trail operations and maintenance (e.g. fish and wildlife, parks and recreation management, environmental sustainability, geography, or another related field) is considered an asset. A passion for mountain biking and an understanding of mountain biking culture is a must. Sound knowledge of the procedures, principles, and methods of trail building, maintenance and management, including but not limited to International Mountain Bike Association (IMBA) trail designations and technical features. Working knowledge of tools, equipment, and materials used in all associated trail works. Ability to troubleshoot issues, develop and evaluate options and implement solutions. Ability to collect, organize and analyze data related to aspects of FVMBA operations and maintenance (e.g. field innovations and testing of new trail operations and maintenance methods, materials and equipment; new operational policy), and make recommendations. Ability to communicate in a clear and concise manner through written and verbal forms of communication. Ability to effectively plan and organize a team for efficient operations. Ability to manage time and coordinate independently, adjusting actions in relation to operational needs. Able to recognize, rectify and/or report upon actual or potential safety hazards. Ability to use a computer and considerable knowledge of software and applications related to the position and duties, such as Google Suite, Trailforks, GPS and GIS applications. Able to perform manual work, lift heavy objects, and be of good health to work outdoors regardless of weather conditions. Potential for increased hours or alternative scheduling during busier seasons/reduced hours during slower seasons, which may include limited vacation opportunities over these months. Please send a cover letter, resume, and at least three reference contacts to [email protected]. Deadline to apply is 4:00 pm, April 26, 2019.